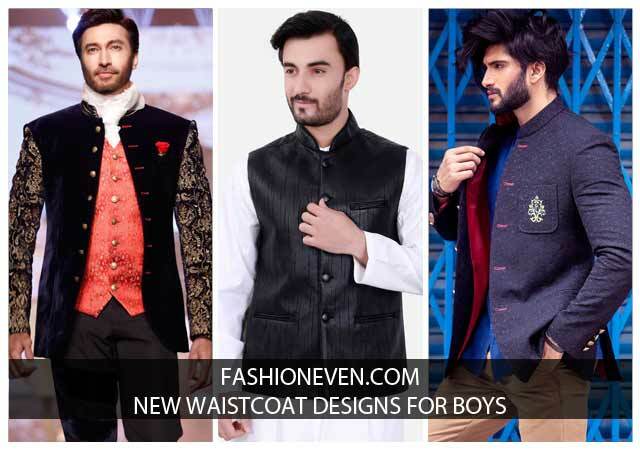 Previously, we have discussed about the new waistcoat designs for boys, now this is the right time to show you which waistcoat designs goes well with kurta pajama for men in Pakistan. 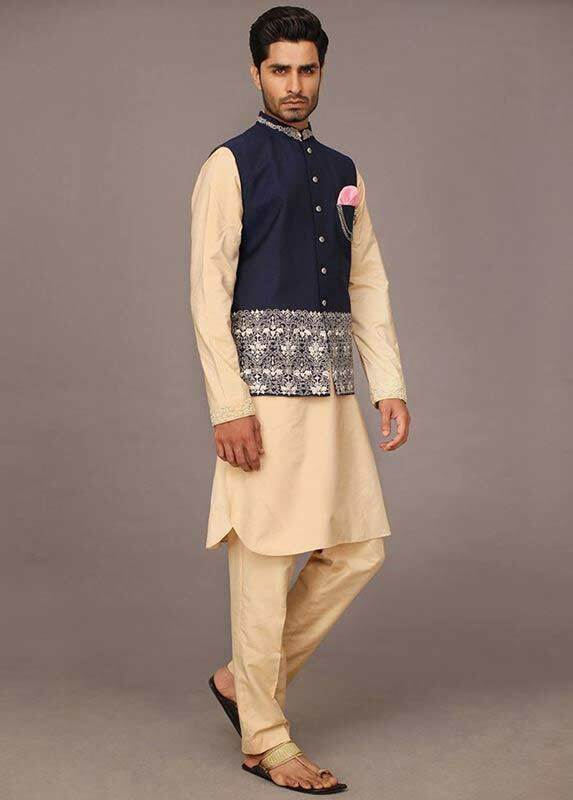 For your convenience, today we have filtered here the new styles of waistcoat with kurta pajama designs in Pakistan 2019, that are full of attractive yet sober color combinations, quality fabric, delicate embroidery and satisfying stitching style. 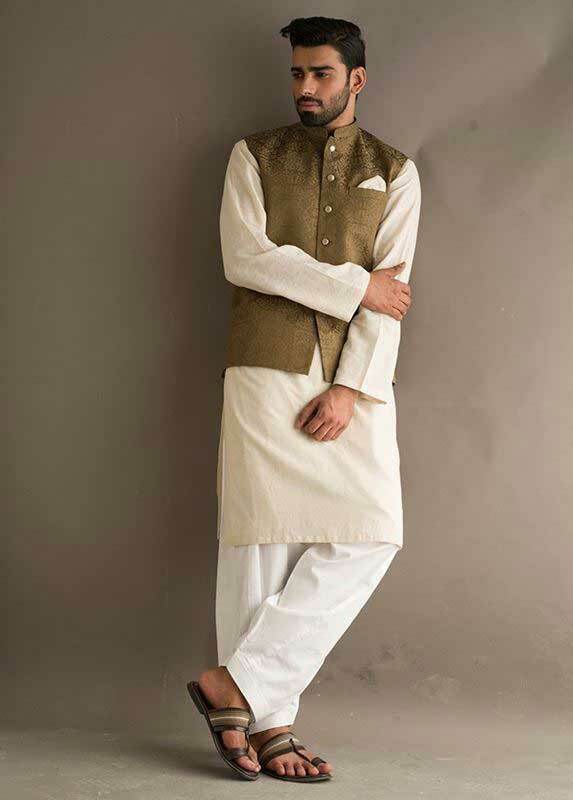 Waistcoat with kurta pajama style is one of the Pakistani traditional dresses for men that are mostly sought after by almost every young boy not only in Pakistan but also in other Asian countries. 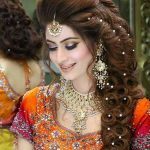 New styles of party wear waistcoat designs includes brighter color combinations with the lighter tone of men kurta pajama or shalwar kameez. 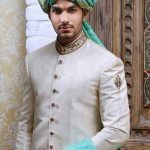 Various designs of heavily embroidered waistcoat styles either on Velvet, Jamawar or Plain fabric in bright color scheme, will surely make you stand out from the crowd. 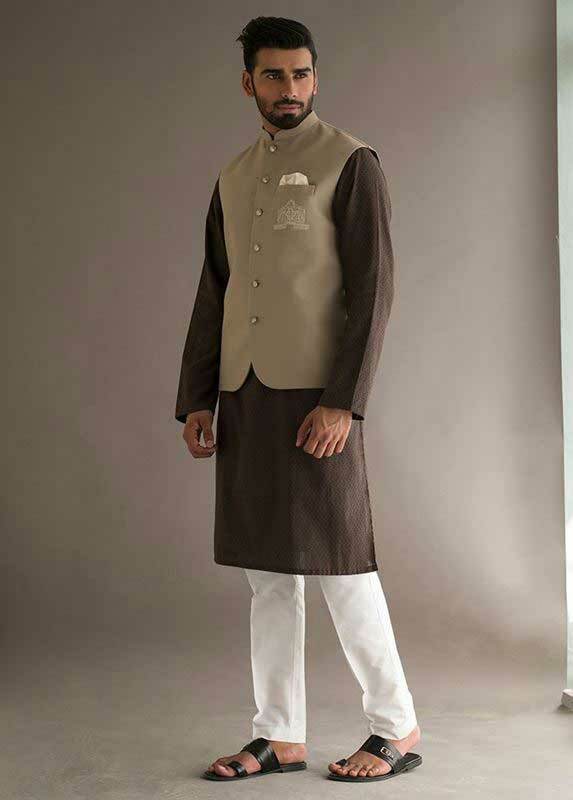 What color combinations are trendy for waistcoat designs with kurta pajama in Pakistan? Which fabrics are being used these waistcoats? 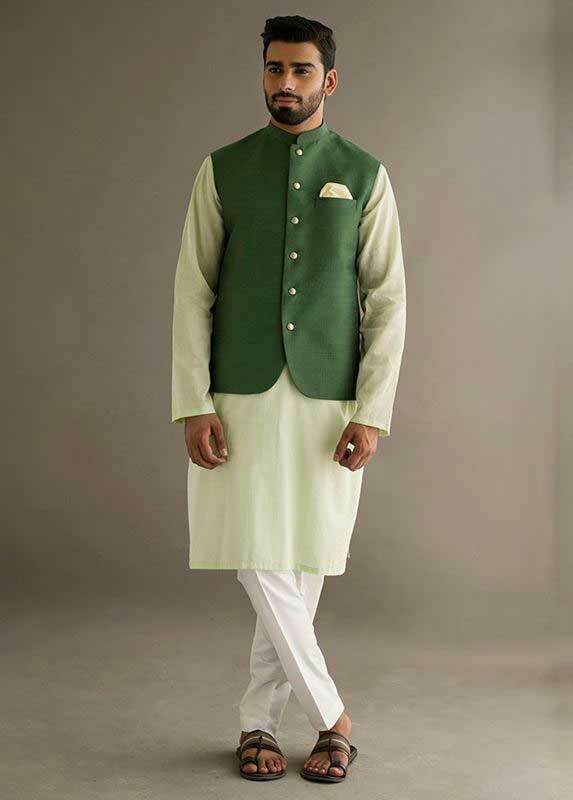 Which waistcoat styles with kurta shalwar designs are more preferred than any other? 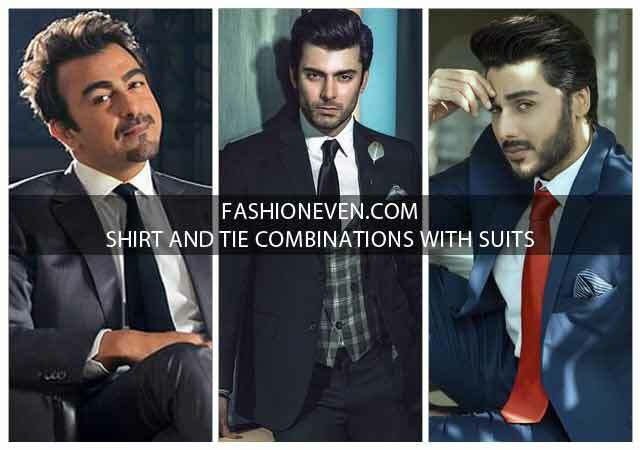 Which Pakistani top fashion brands are best to buy formal or informal waistcoats with kurta pajama or shalwar kameez? 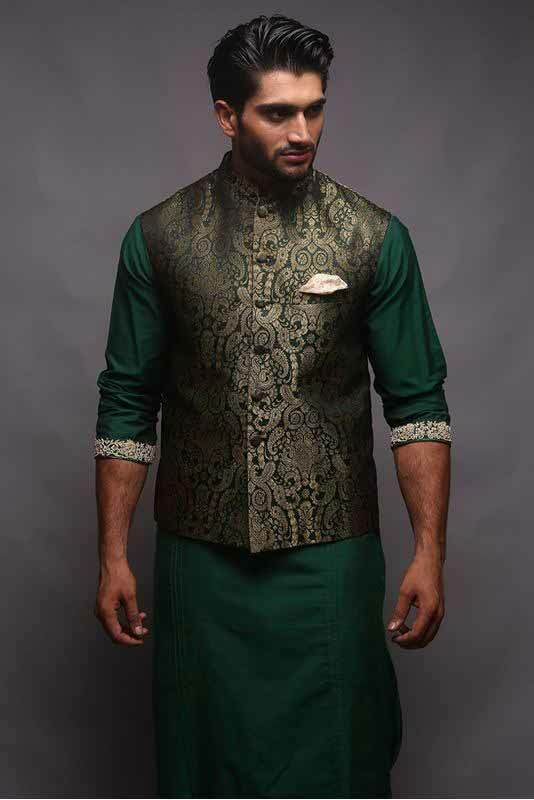 Today we have gathered the new styles of waistcoat with kurta pajama designs for men or young boys. 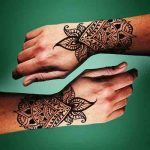 Must check out this latest collection and get new ideas about how to style it with kurta or shalwar kameez. 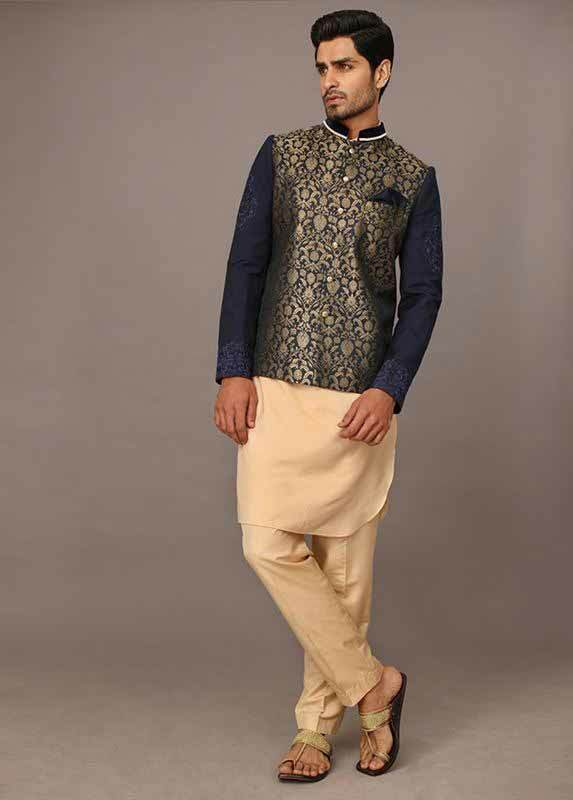 This collection is full of traditional yet stylish waistcoats that will make you stand out from the rest of the crowd. 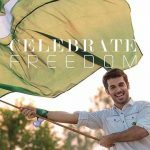 You can pair it with plain shalwar kameez for upcoming event, because all of this collection is crafted from a rich quality material that is soft against skin to keep you comfortable all day long. 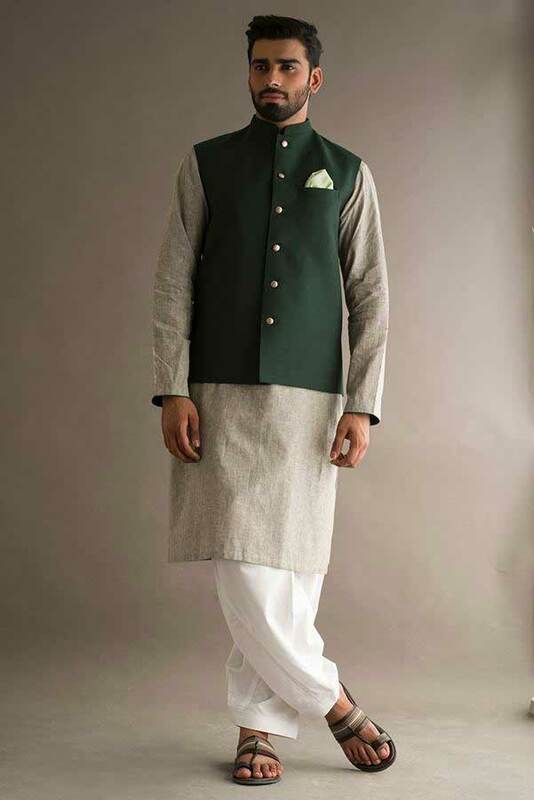 Nowadays, there is rising fashion trend in Pakistan to wear waistcoat with kurta pajama either on formal or informal events such as wedding ceremonies, parties, friends and family get together, annual dinners and so on. 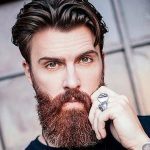 The color combinations mostly have a great part of sharp colors such as dark green, blood red, navy blue, purple, dark brown and black. 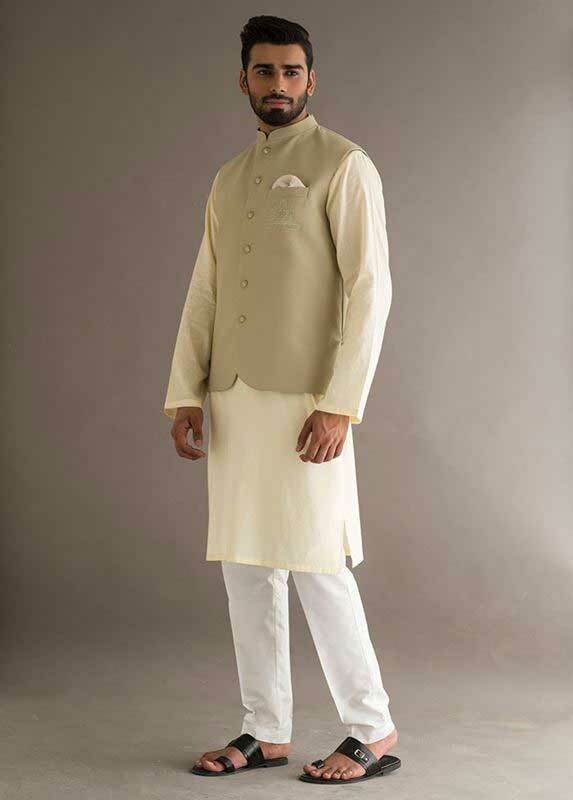 Rest of waistcoats are made up by using the white or off white colors. 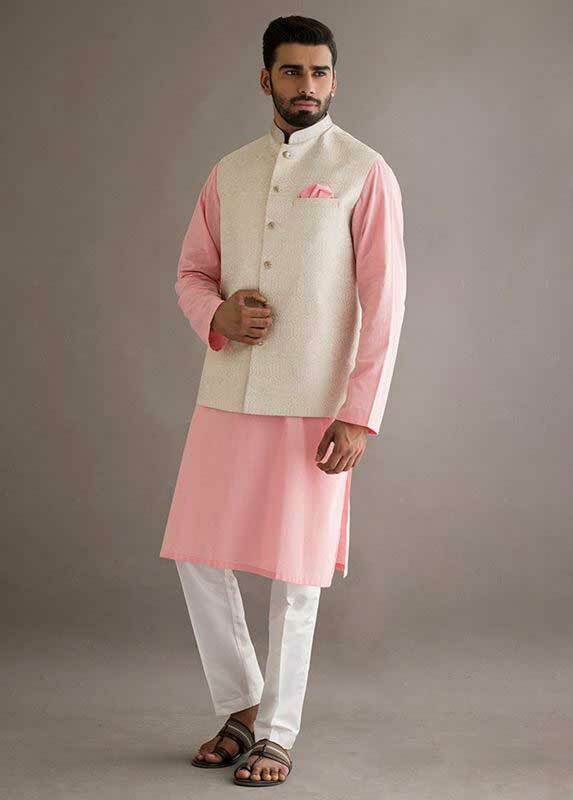 Have a look on the following color combinations of waistcoats with kurta pajama and get inspire by new ideas from this latest collection. 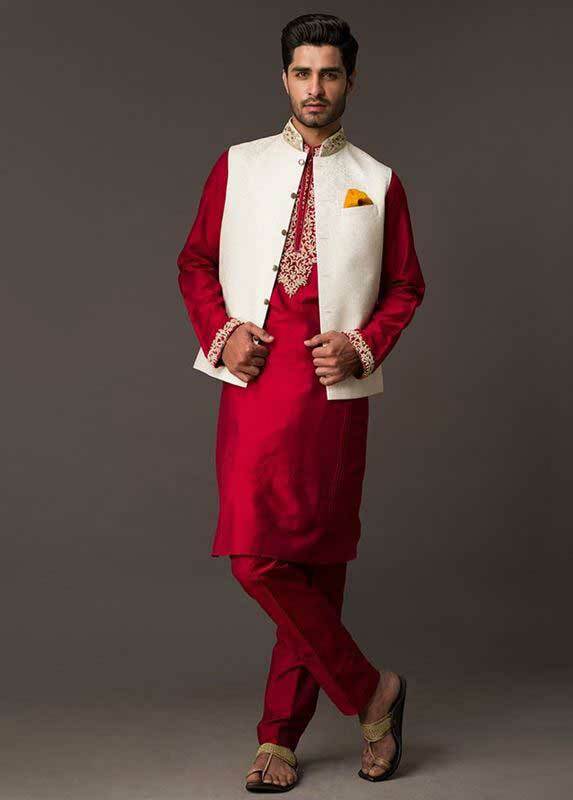 You may choose light colors for your Pakistani shalwar kameez or kurta pajama with bright waistcoat colors. 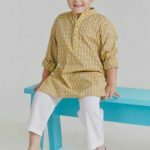 Such as light pink, lime, light blue, white, light green, skin, beige or even off white kurta with having exactly the same color pajama or shalwar as shown in the following images. 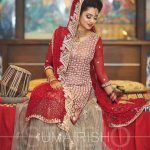 Check out the best color combinations that you can actually have as your next formal or informal traditional party wear dress. 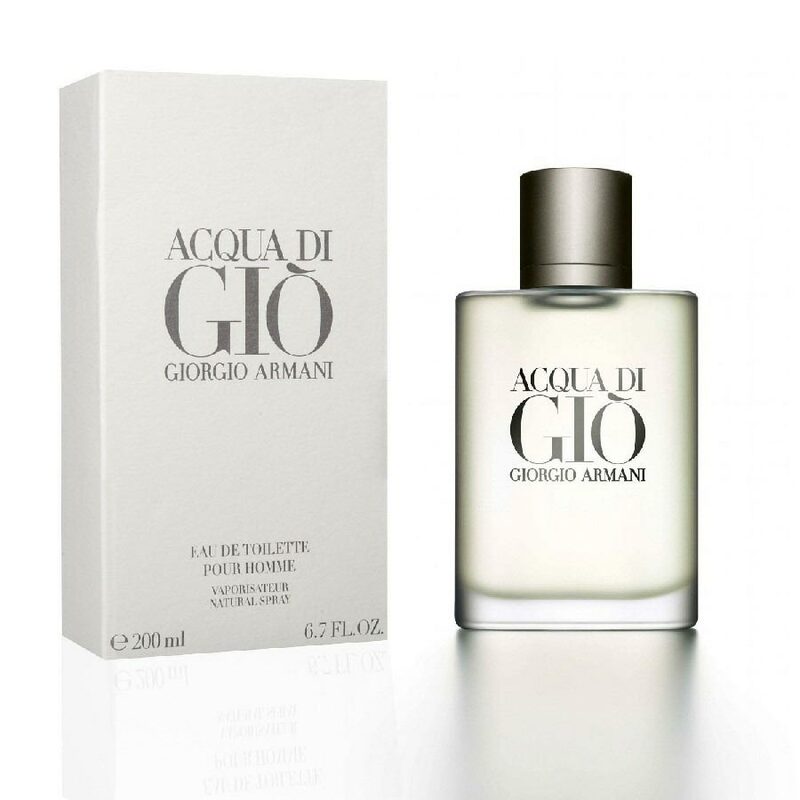 There are various quality fabrics have been used in the made up of this collection. 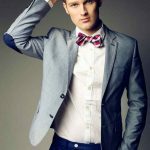 When you are about to purchase any waistcoat online or from outlet, you must be aware of the fabric used for that waistcoat as well as for kurta pajama. 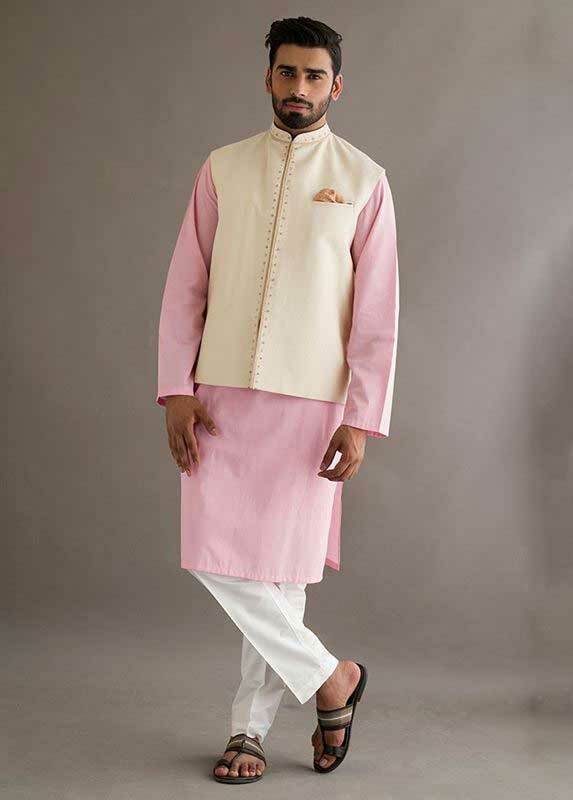 It is because there is more or less waistcoat fabrics goes perfect with kurta pajama. 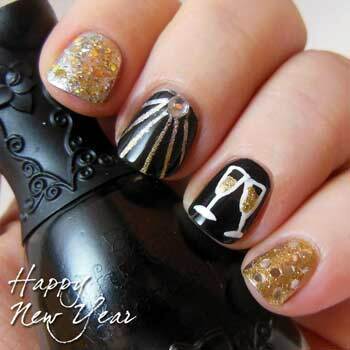 Therefore, never buy a waistcoat without any cognisant of the fabric used for it. 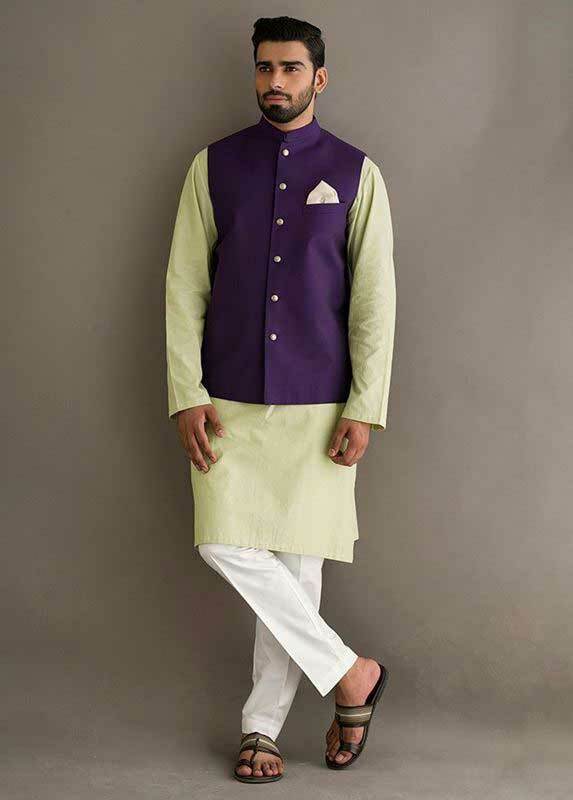 Always try to match it with kurta pajama in terms of color combinations, quality of fabric and stitching style. 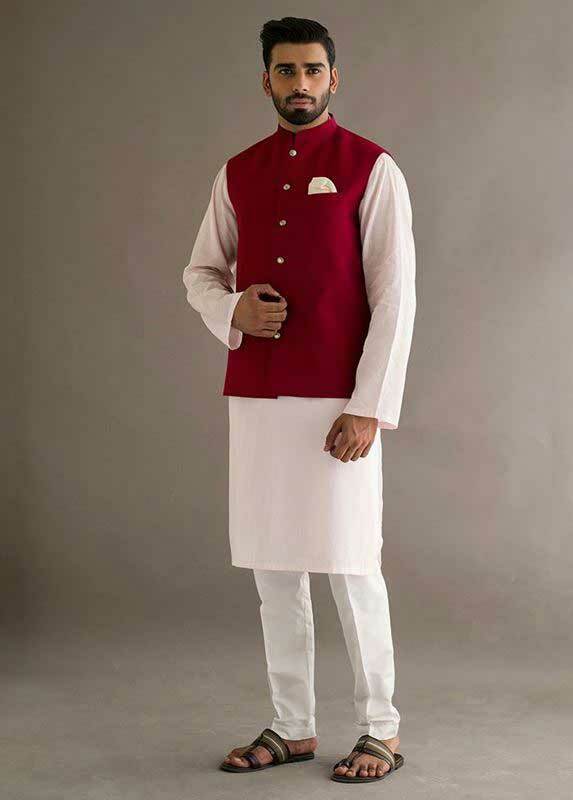 Now the questions arises, Which waistcoat styles with kurta pajama or shalwar kameez goes well for formal or informal events? 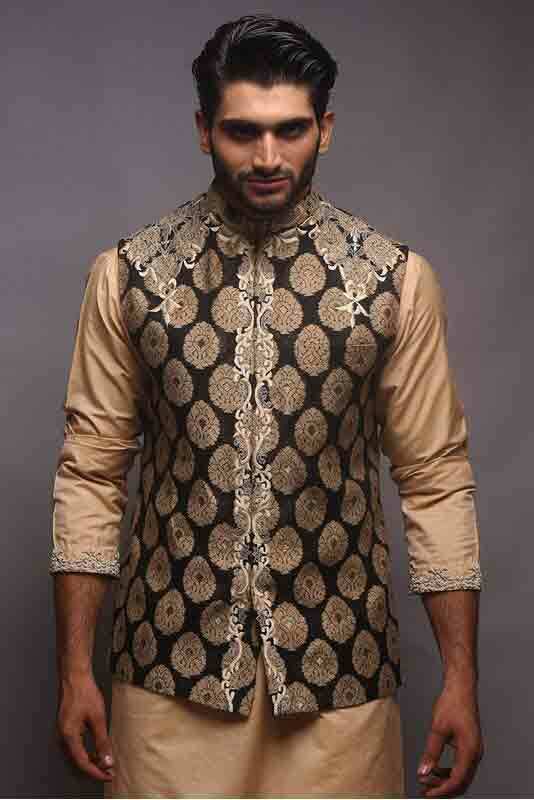 In these times, there is a rising fashion trend in Pakistan to wear printed waistcoat style with front buttons. 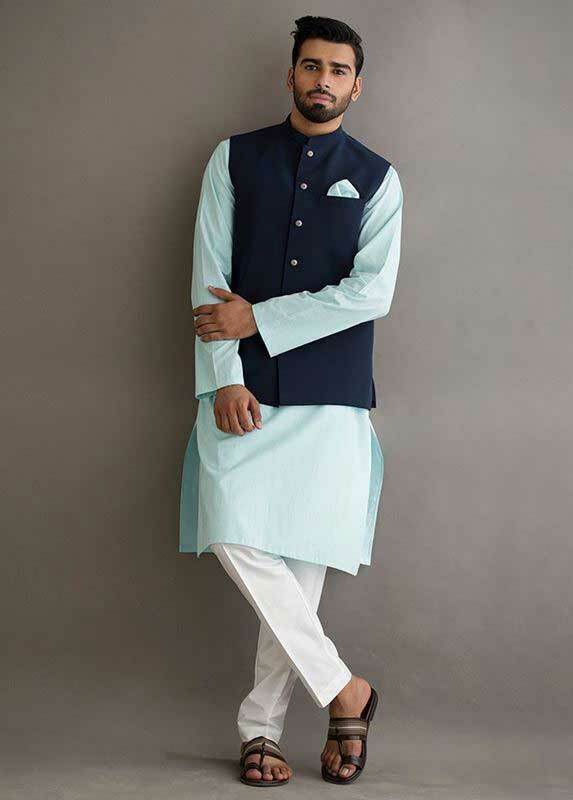 You can pair your it with plain kurta pajama in order to influence everyone around you. 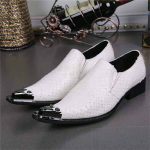 So, pick your new style party dress for men and grab it from your nearest outlet or buy online to become the fashion trendsetter for rest of the world. 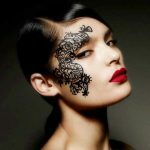 There are numerous renowned fashion industries in Pakistan who are working day and night to introduce latest fashion statements all over the voguish world. 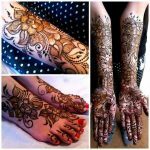 The artistic skills, qualified experience and remarkable techniques of Pakistan’s top fashion designers, distinguish them from the other fashion designers in the world. 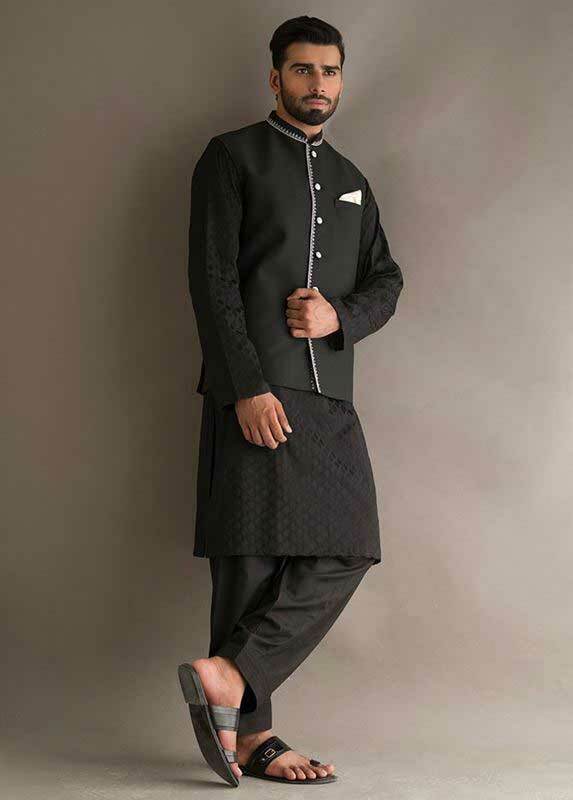 Have a look on the following new collection of waistcoat with kurta pajama designs 2019 in Pakistan and grab the attention of everyone around you. 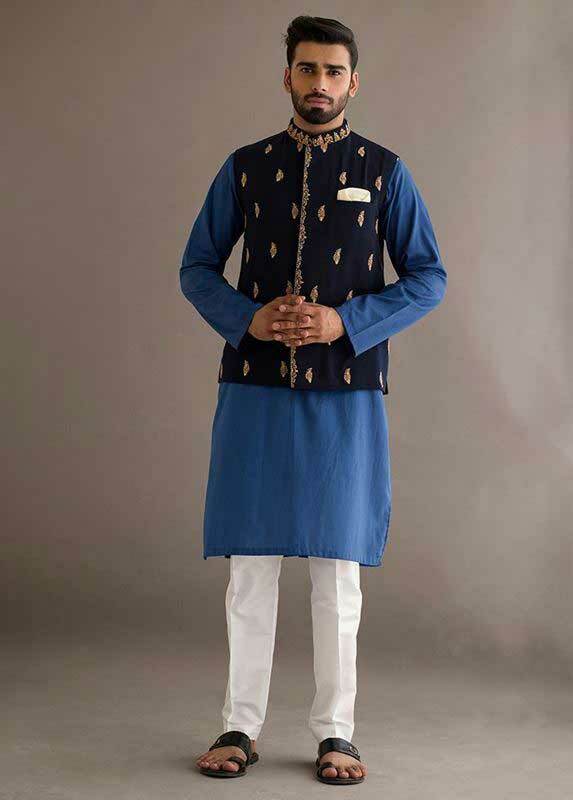 Create a long-lasting impression by wearing any of the above shown waistcoat with kurta pajama designs 2019 in Pakistan. 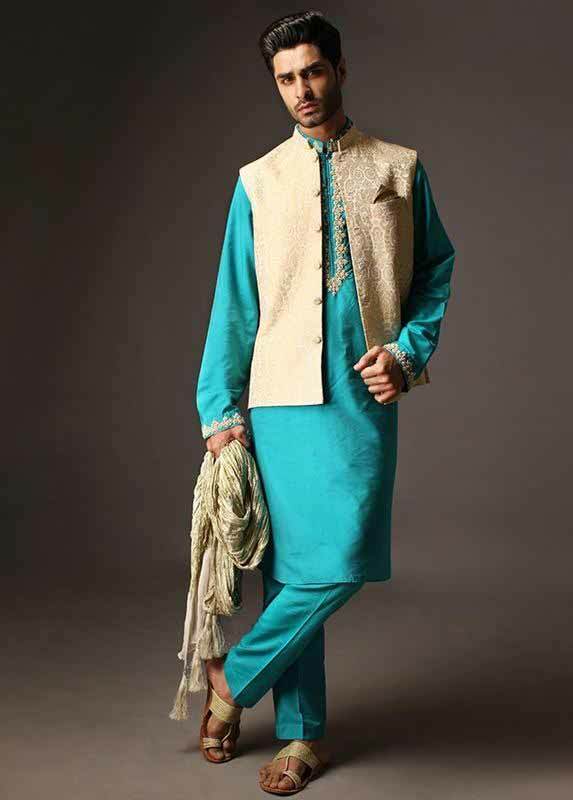 Influence everyone around you with new styles of waistcoat and kurta pajama or shalwar kameez. 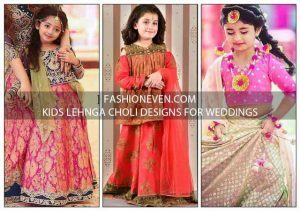 If you have any questions or suggestions regarding this party wear, then feel free to contact us vis Contact Form or comment below, because we love to read and reply every query/comment as soon as possible.